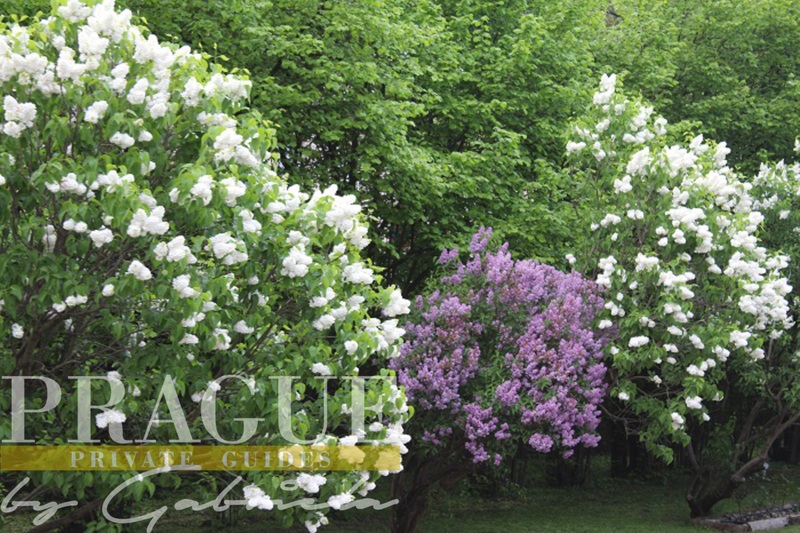 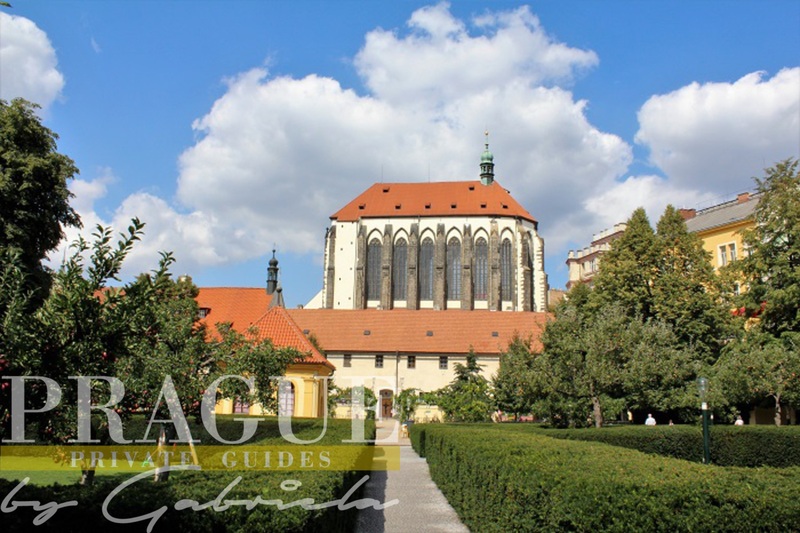 Prague can surprise you with green areas in form of public parks as well as gems in form of hiden gardens. 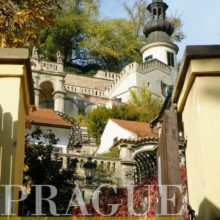 This will be a relaxing walk starting with the ride by Prague funicular to the top of Petrin hill, walking through the park area and enjoying the beautiful views of Prague. 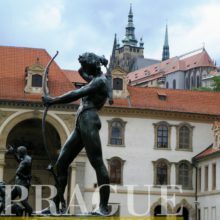 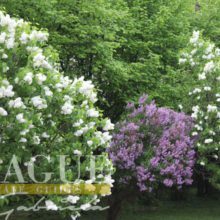 The route then continues down the hill through the area of Lesser Town to explore the beautiful gem of this tour is the Vrtba garden, where you can enjoy both views of the city as well as pure barock design of the garden. 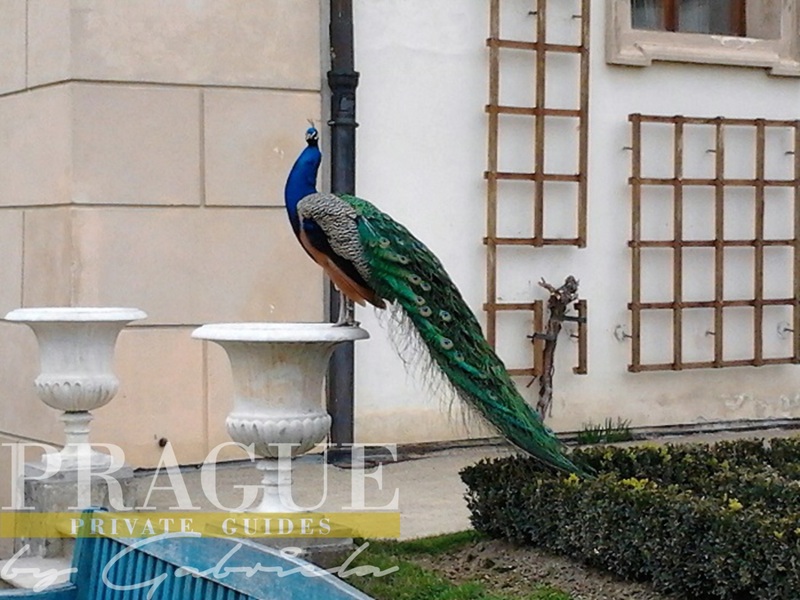 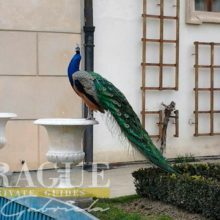 Our next garden venue is Wallenstein garden with its rich history and decoration inhabited by peacocks. 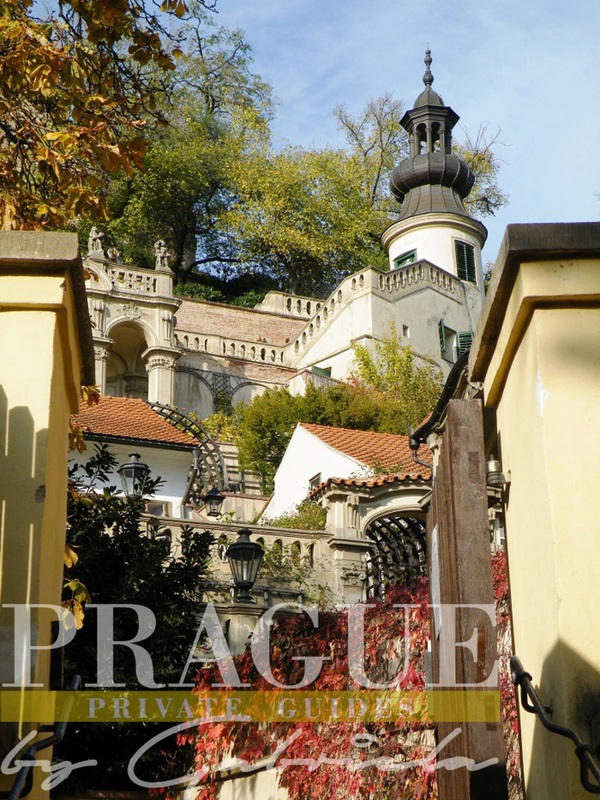 Further we will continue walking past the Vojany garden to Kampa park. 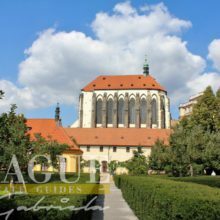 In order to show, that not only Lesser Town is green, we will include the Franciscan garden in New Town.